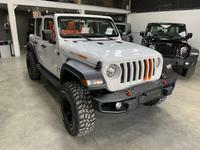 Buy a used Jeep Wrangler car in Dubai or sell your Jeep Wrangler car on dubizzle and reach 1.6 million buyers today. 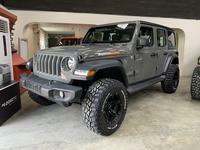 Black Jeep Wrangler 2015. Under warranty.